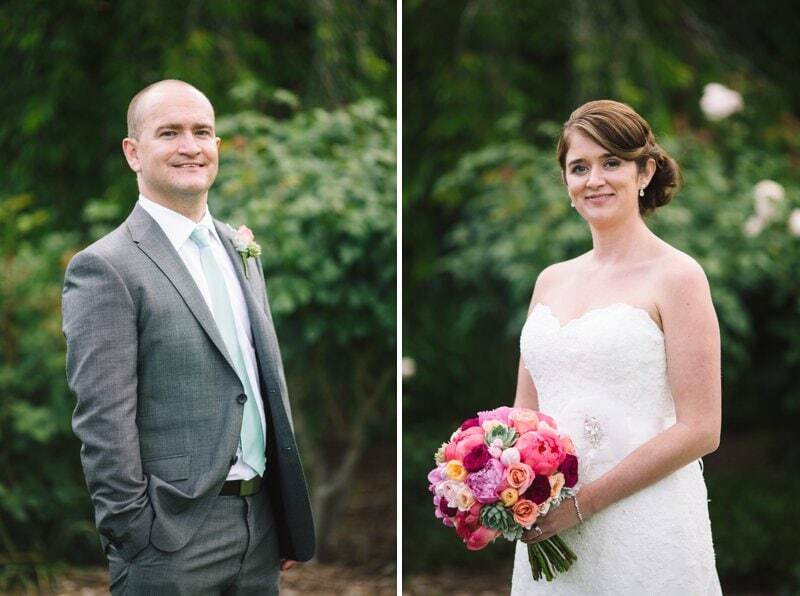 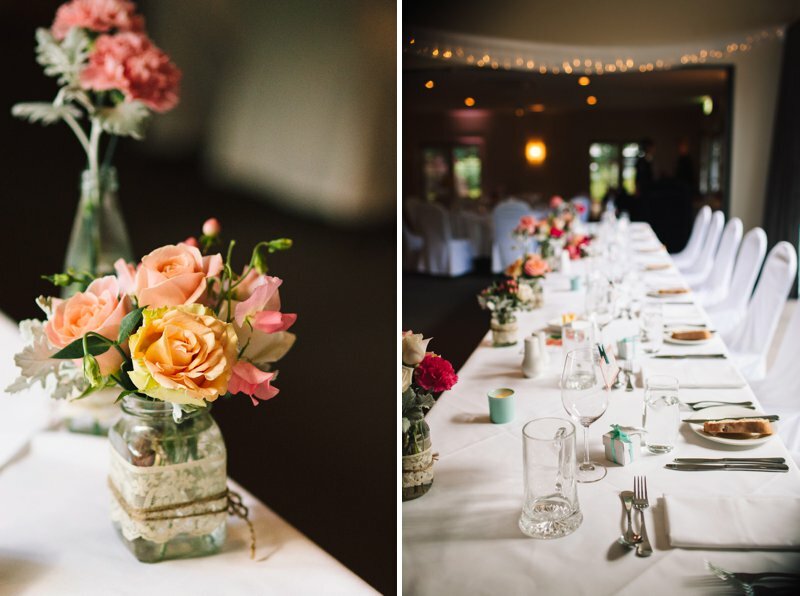 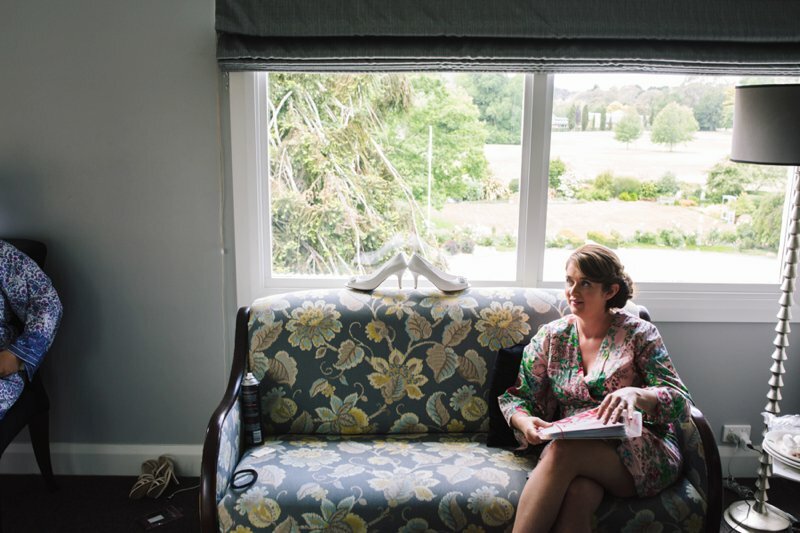 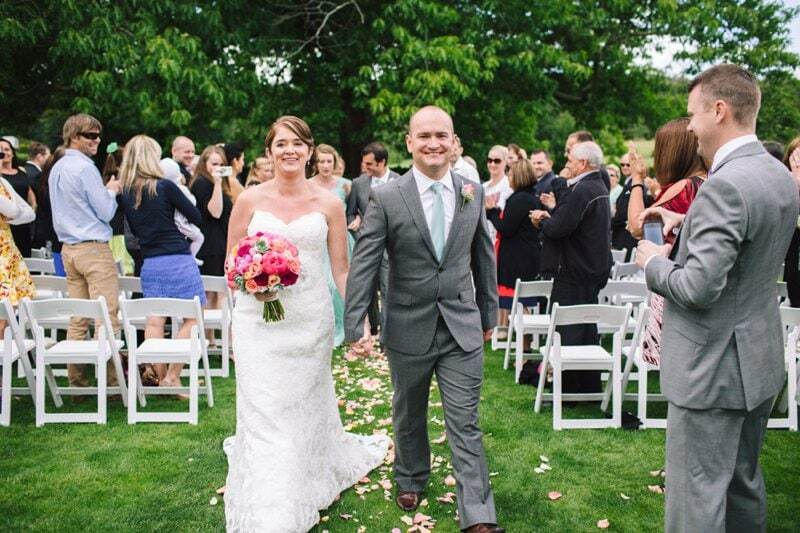 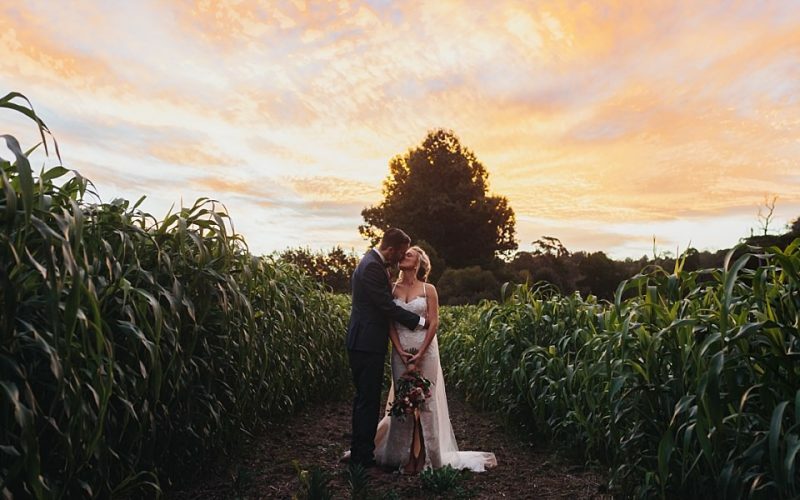 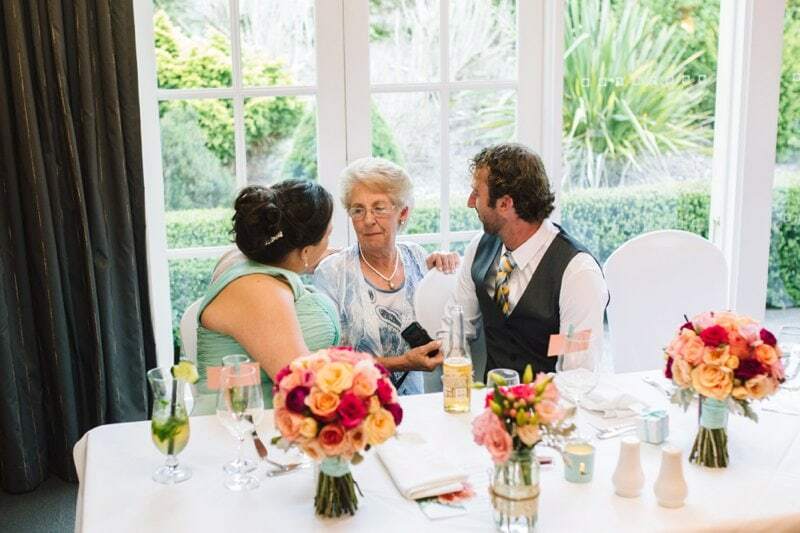 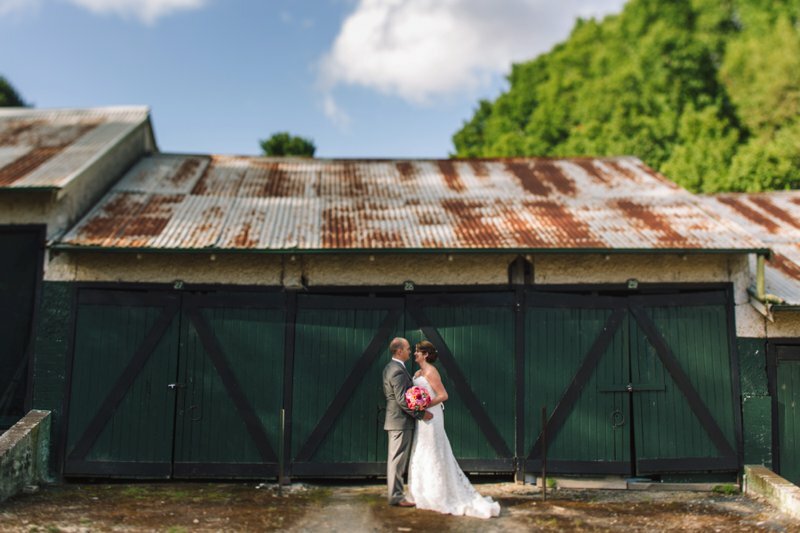 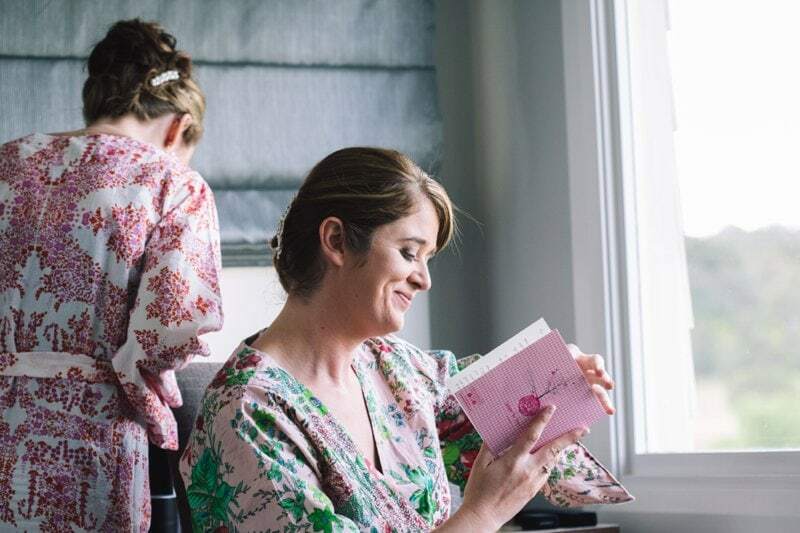 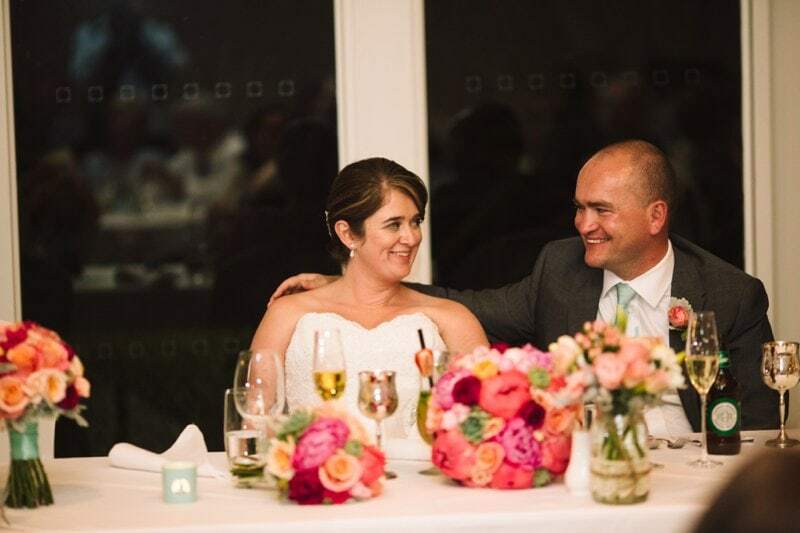 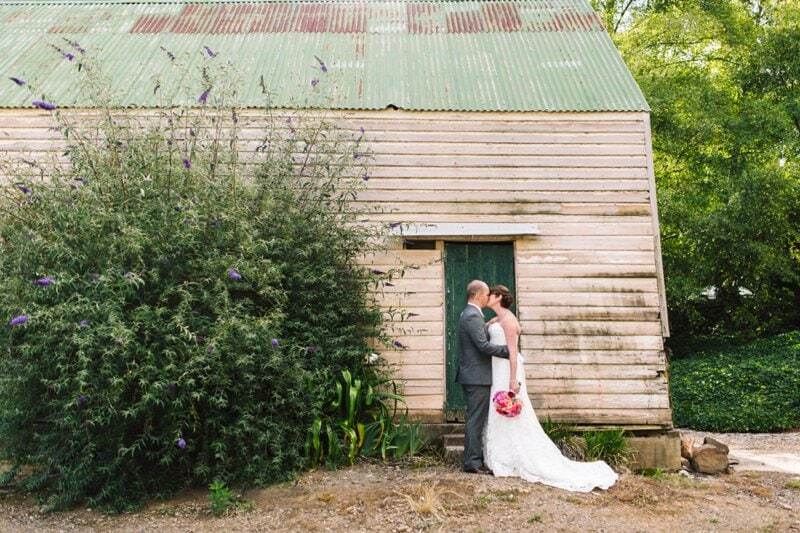 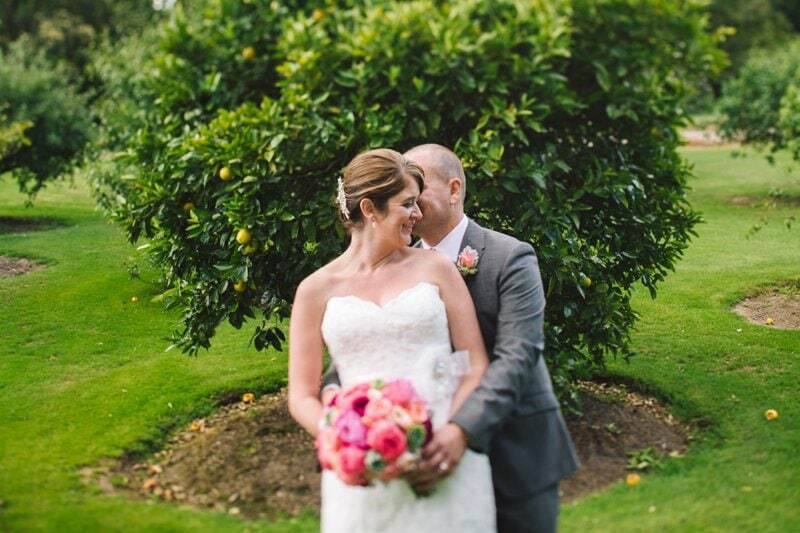 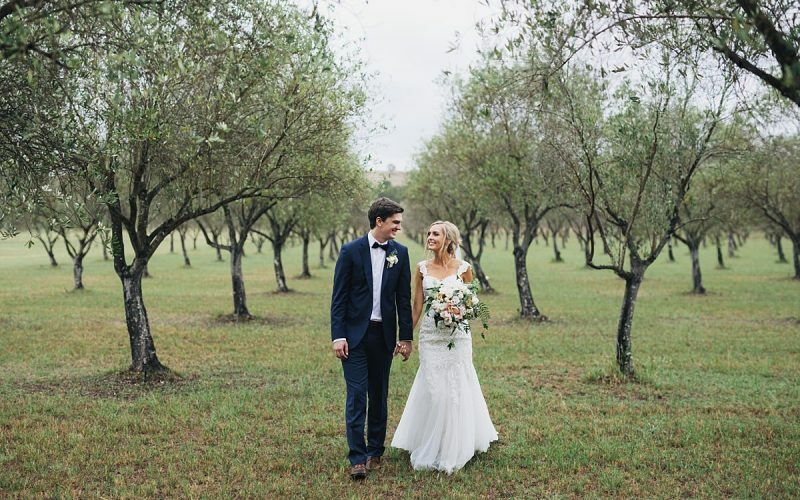 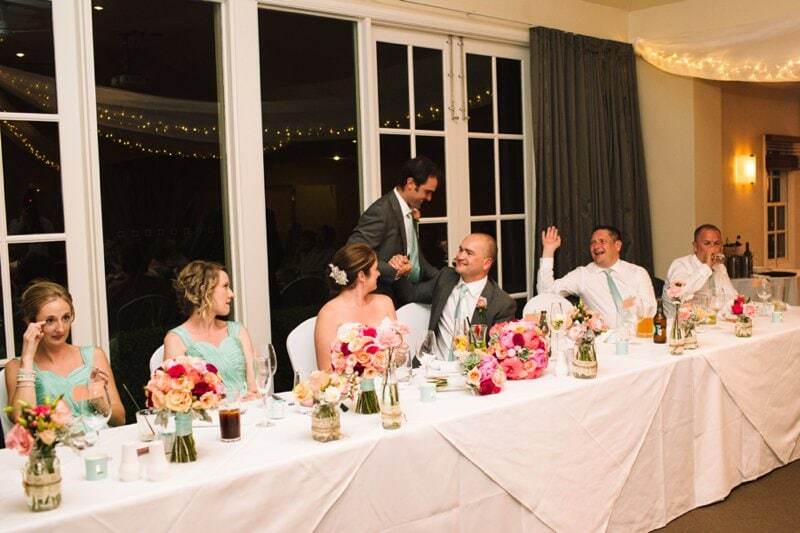 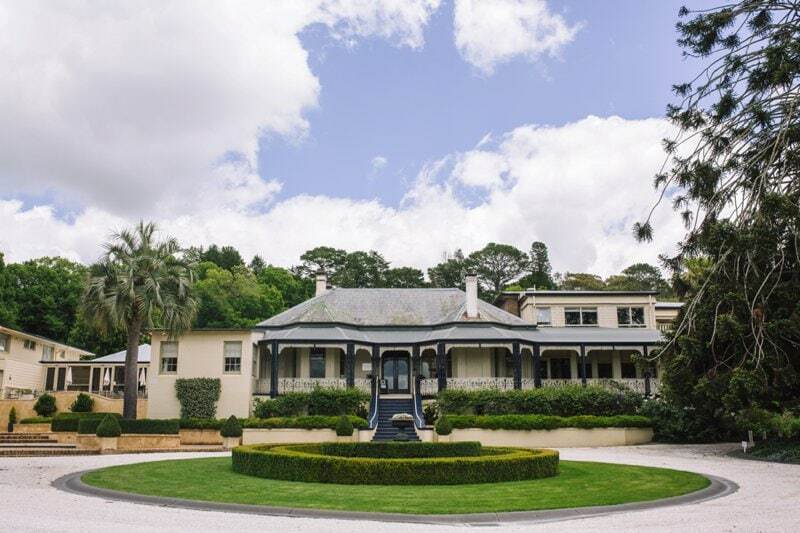 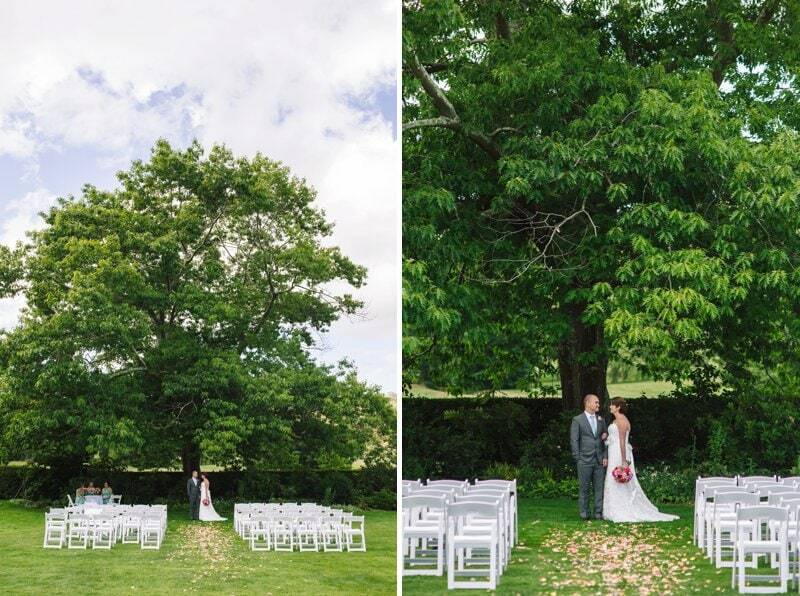 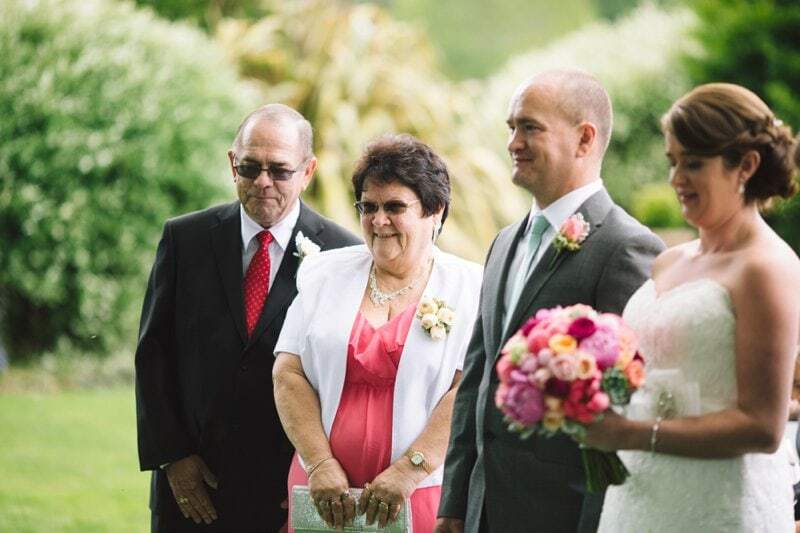 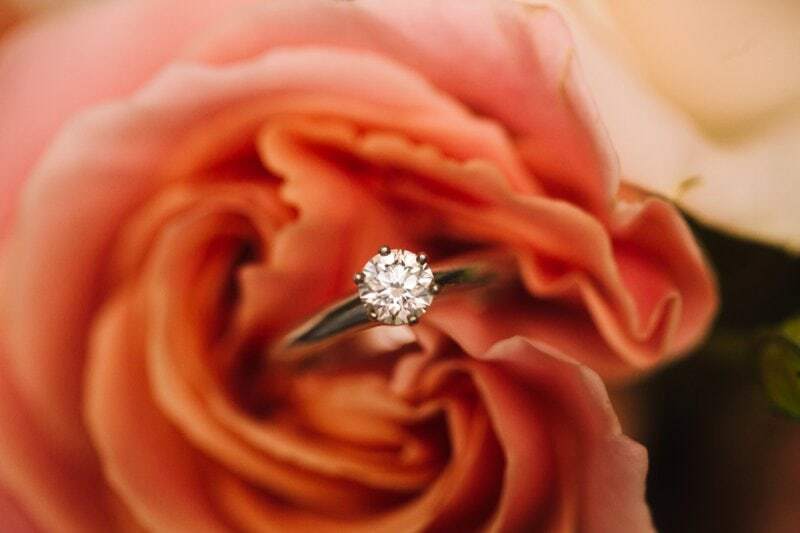 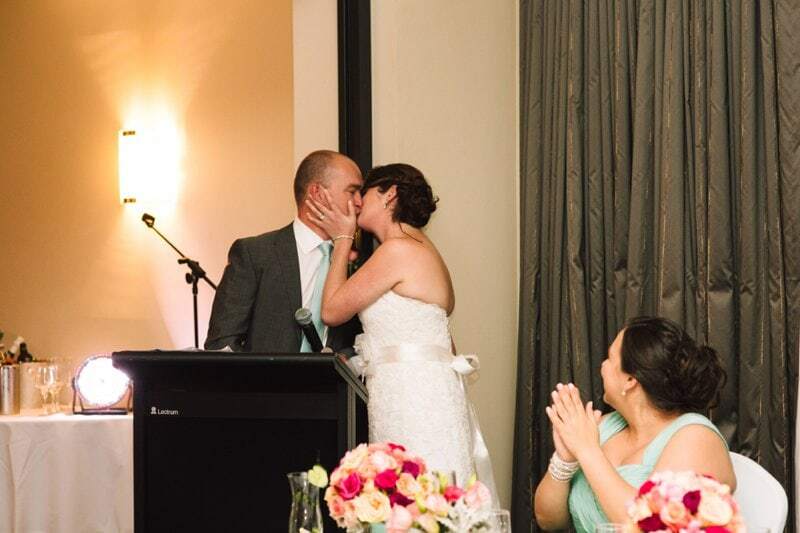 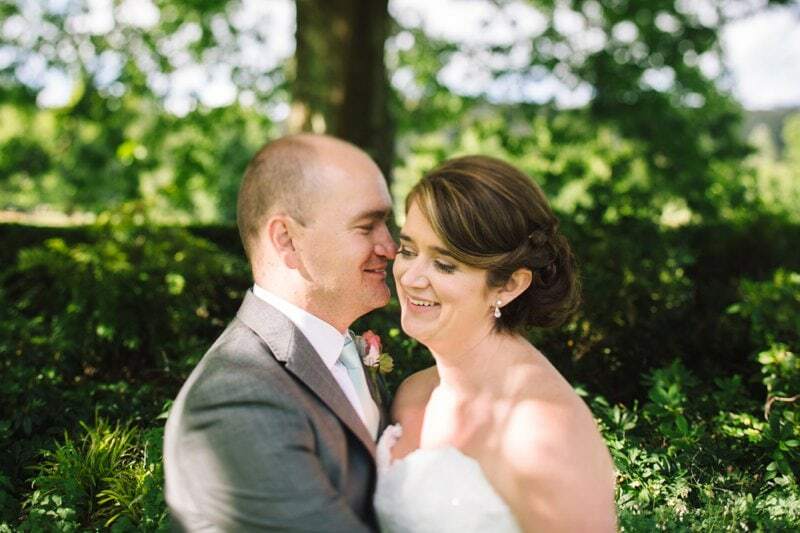 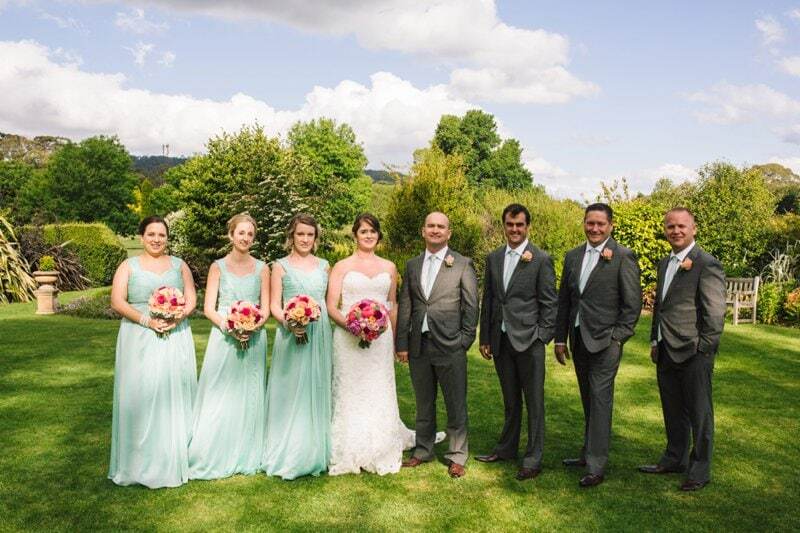 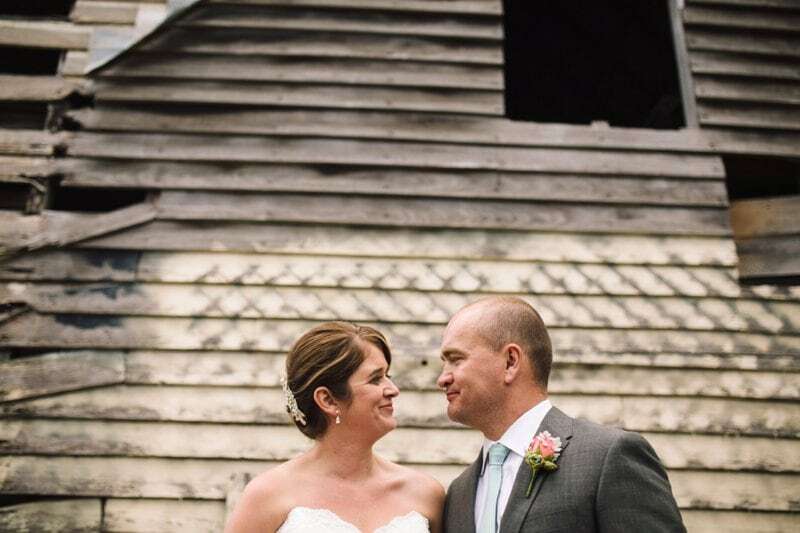 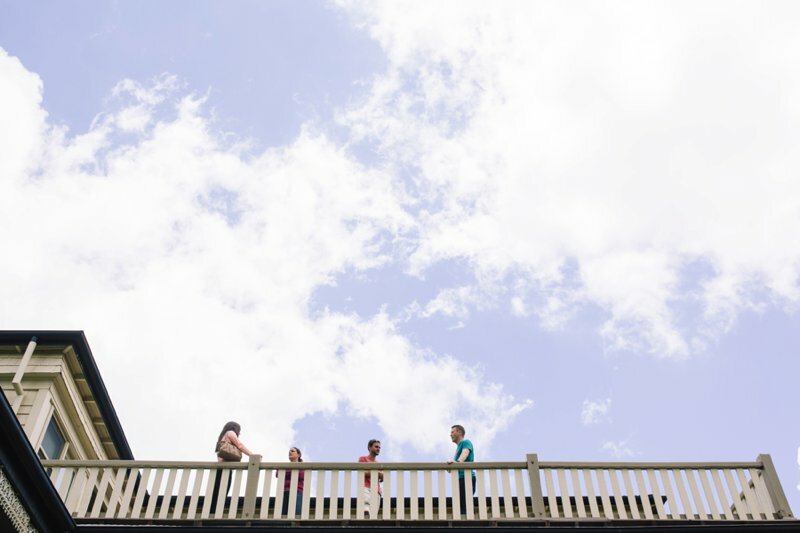 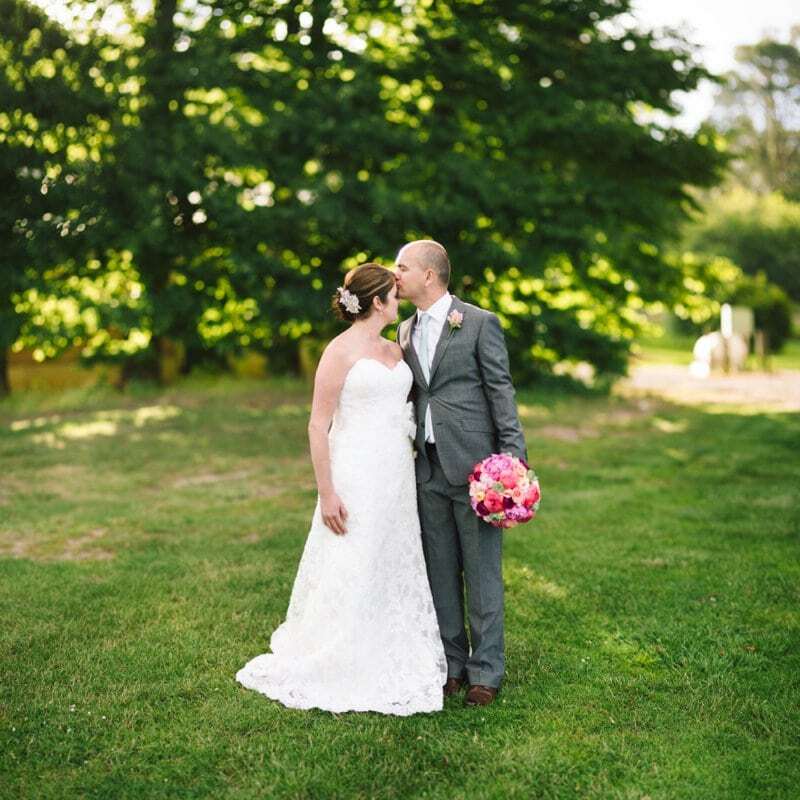 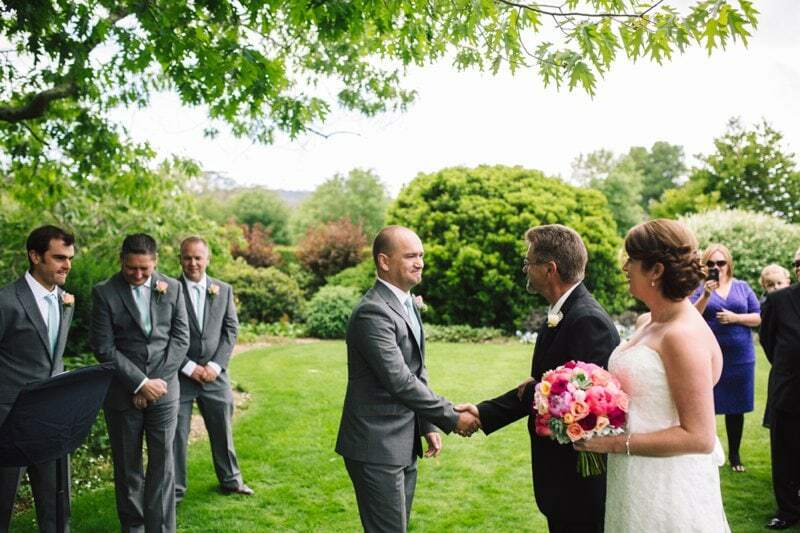 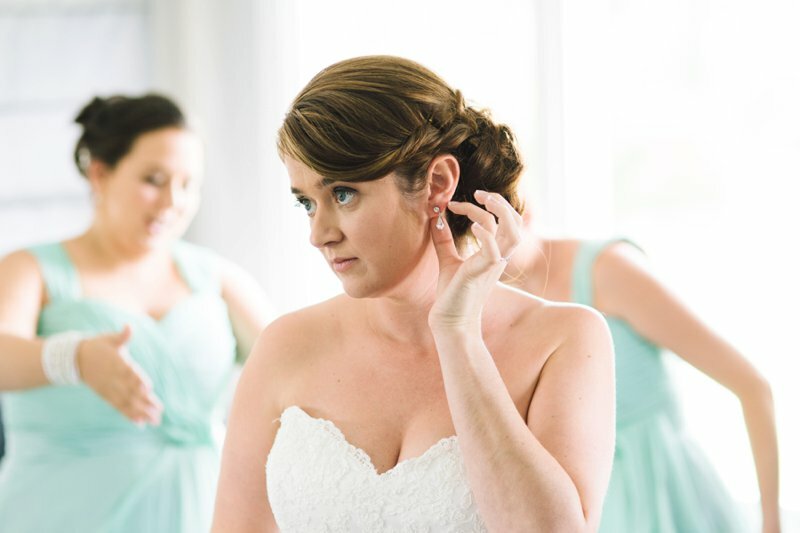 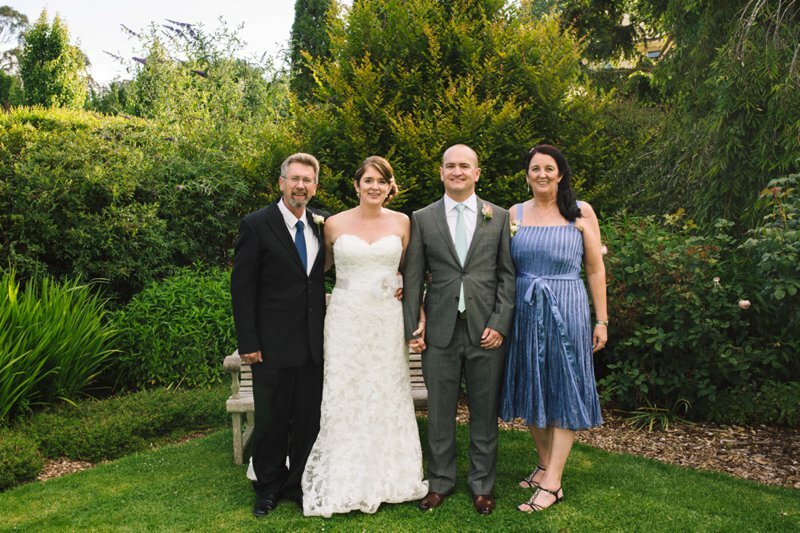 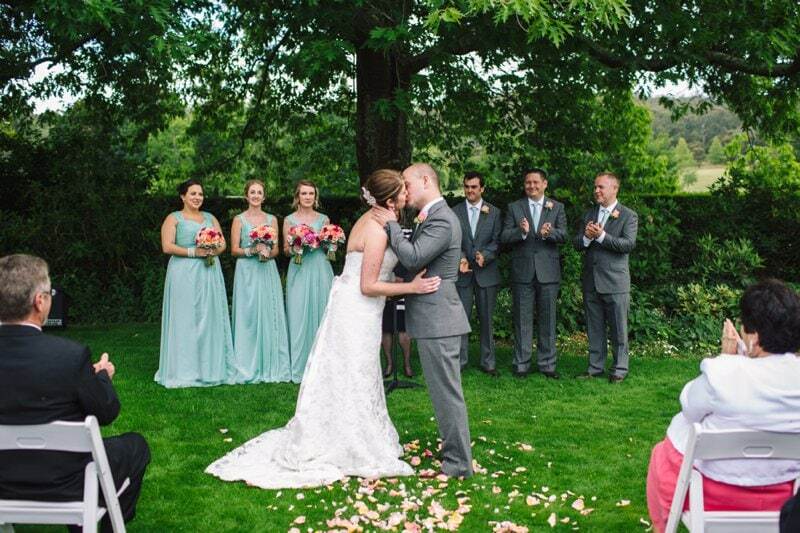 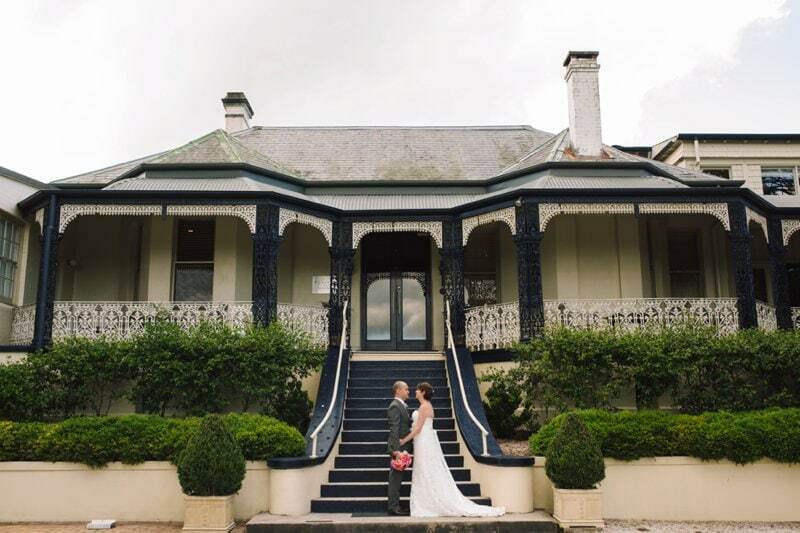 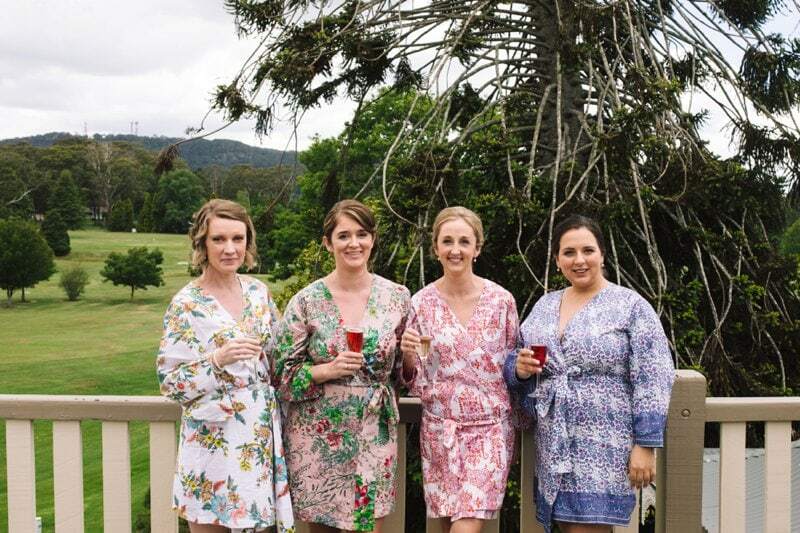 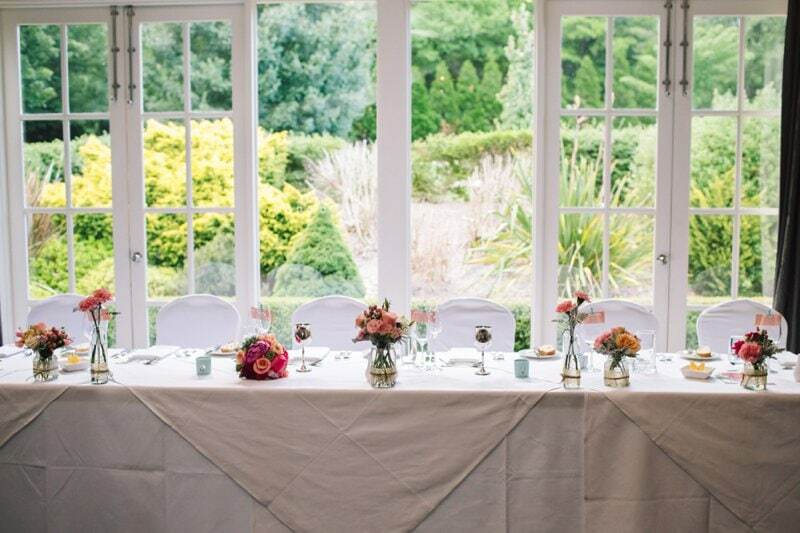 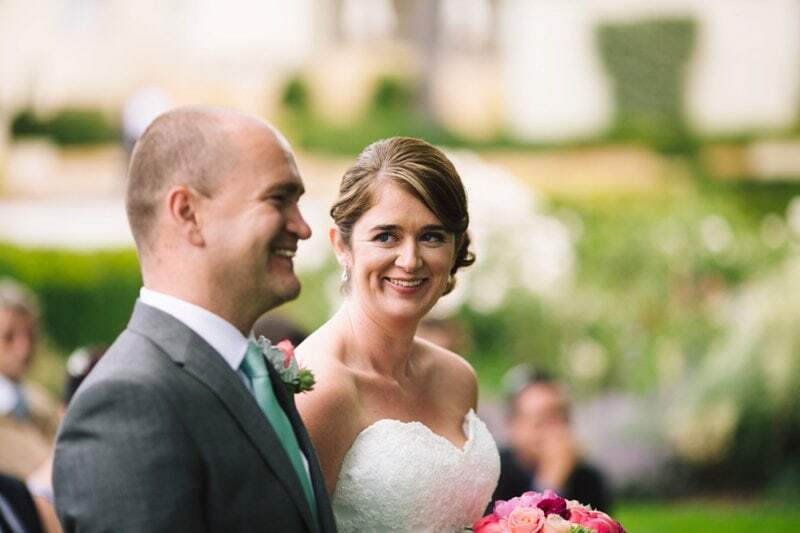 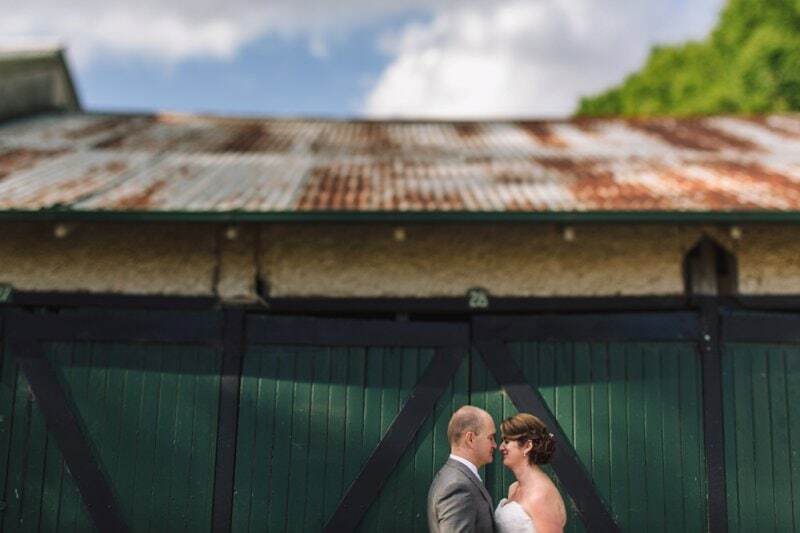 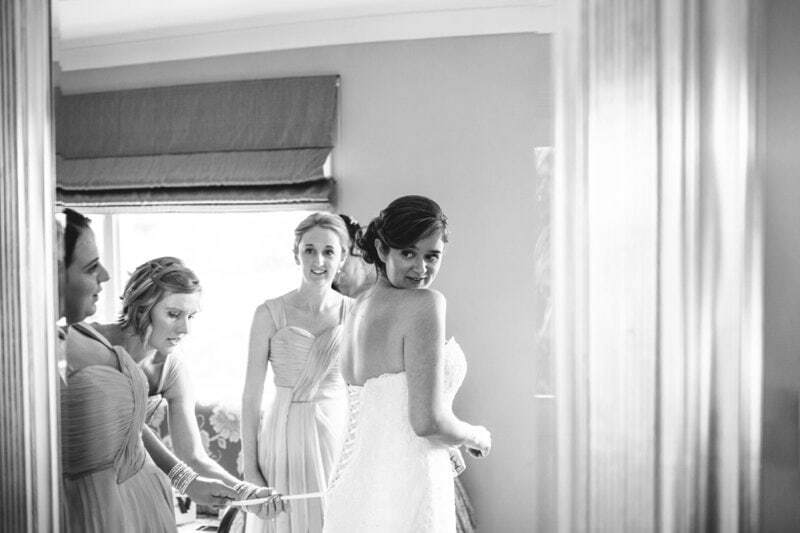 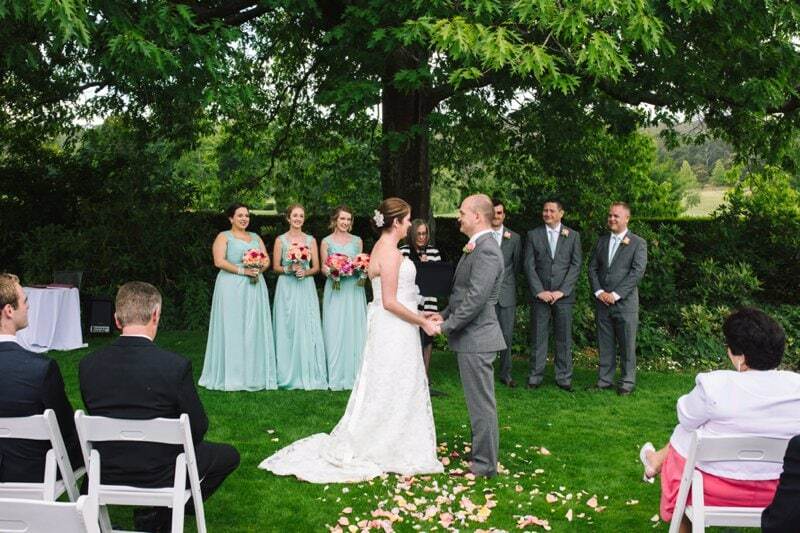 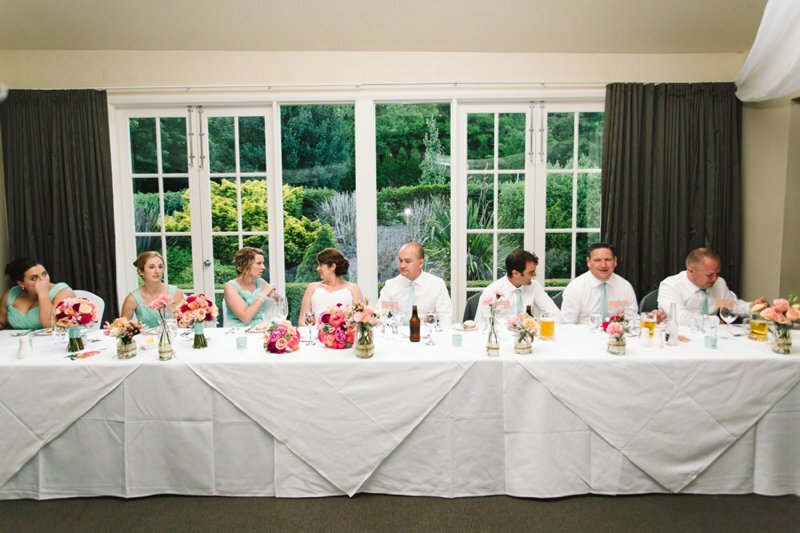 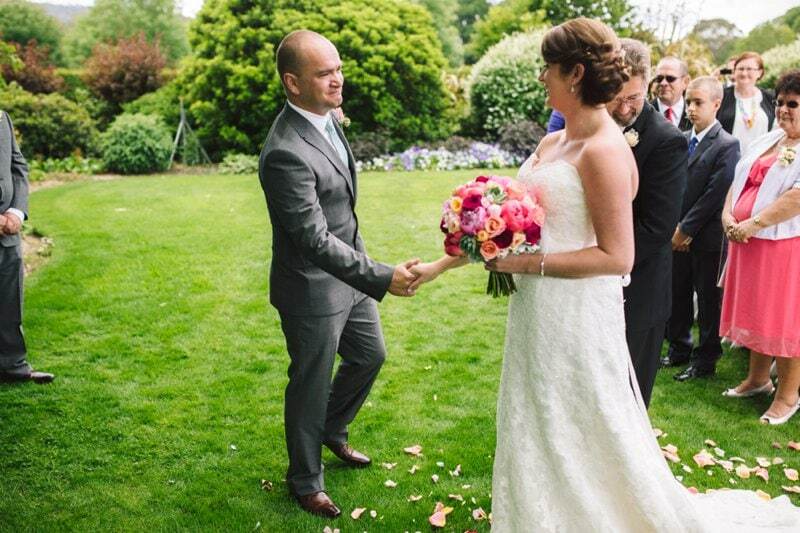 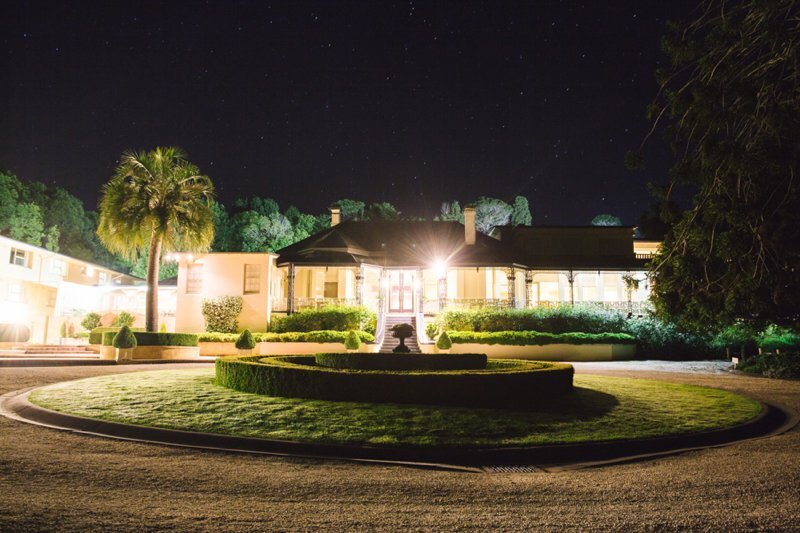 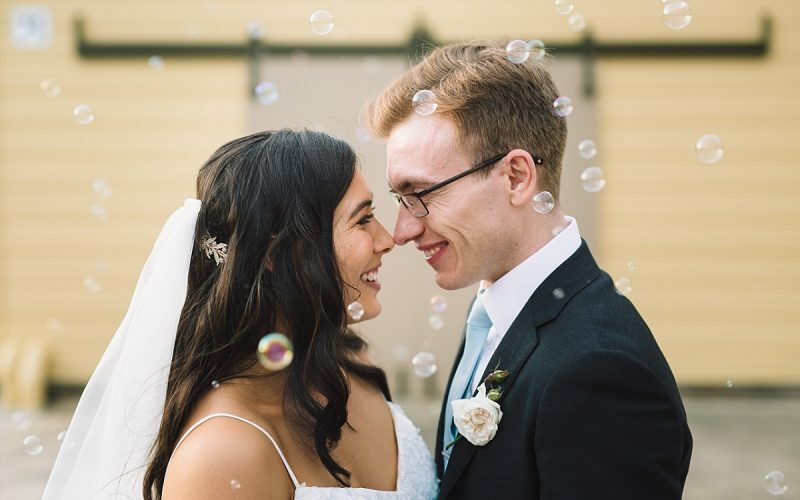 A glorious spring day set the tone for a beautiful Bowral Wedding at Peppers Craigieburn. 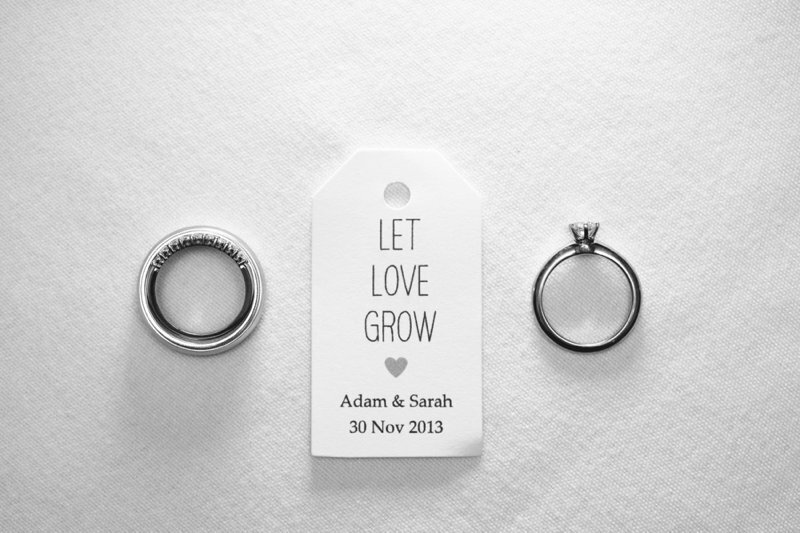 Adam & Sarah having formed a beautiful relationship with lots of friends and family truly wanted everyone to get together and celebrate in style to mark the occasion. 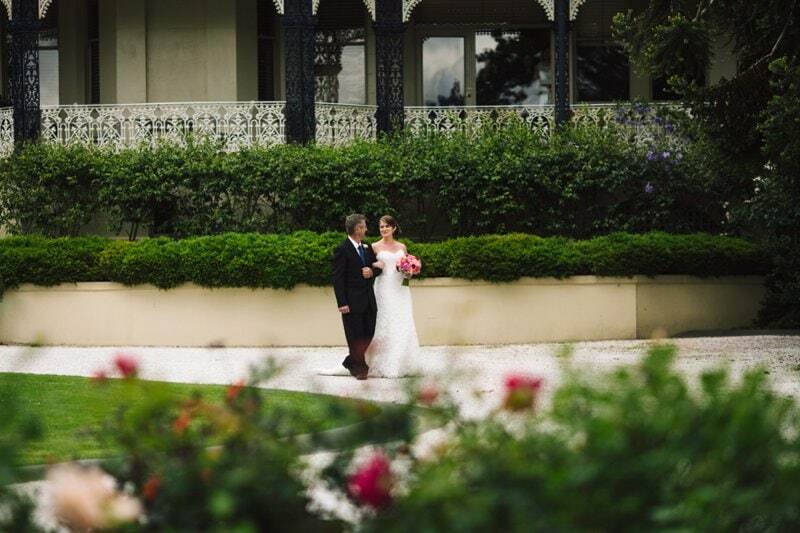 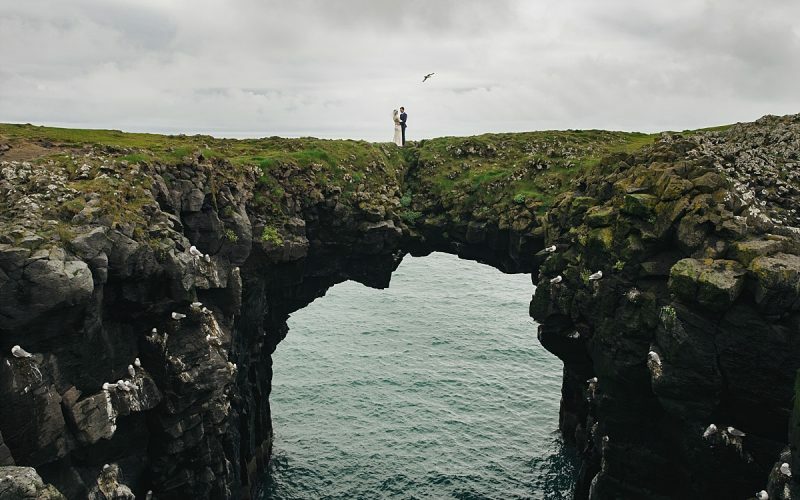 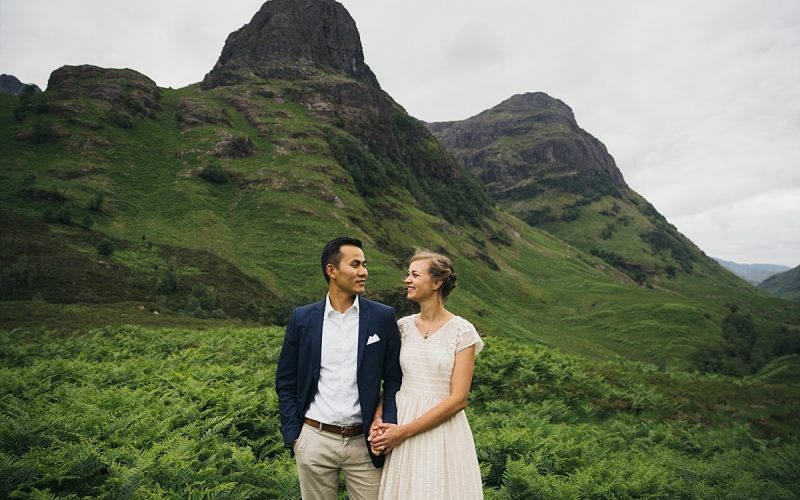 I find the southern highlands holds this feeling for many people who travel to marry there. 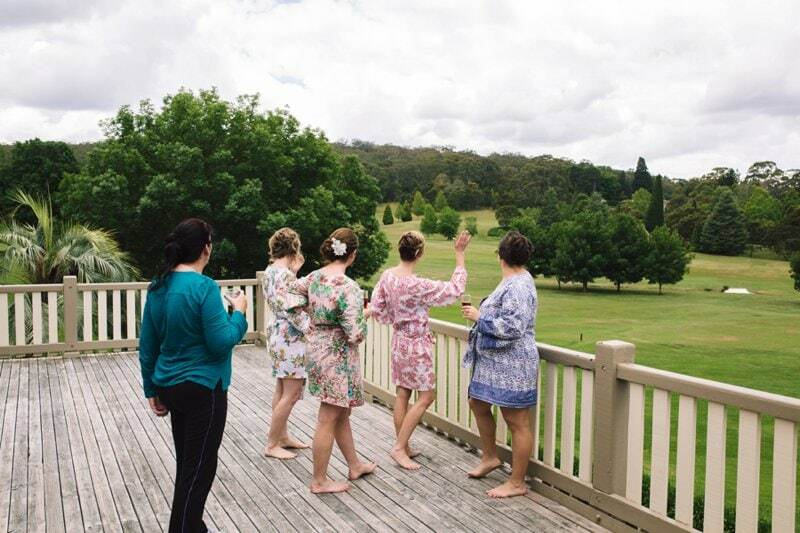 The process of having your friends and family travel, stay and enjoy a whole weekend together forms bonds like no other. 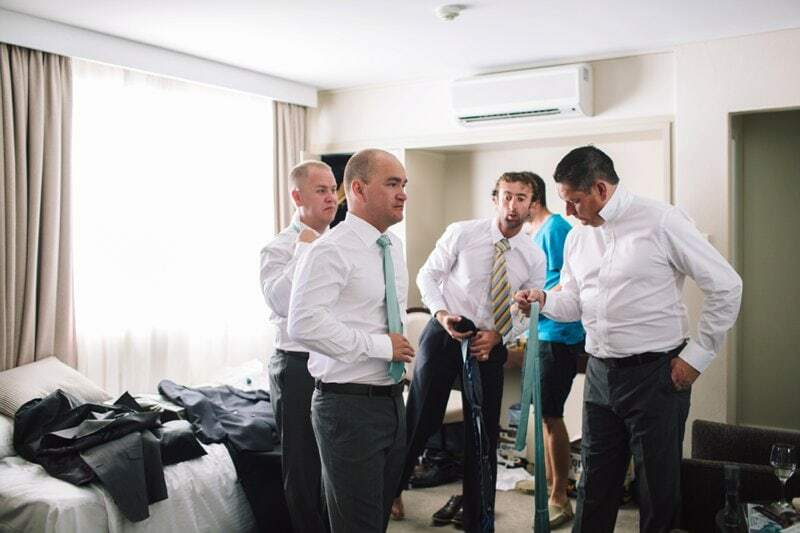 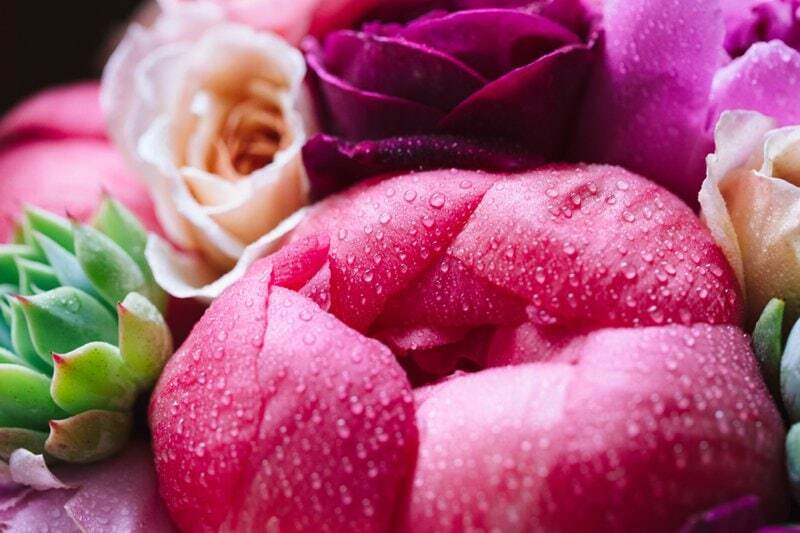 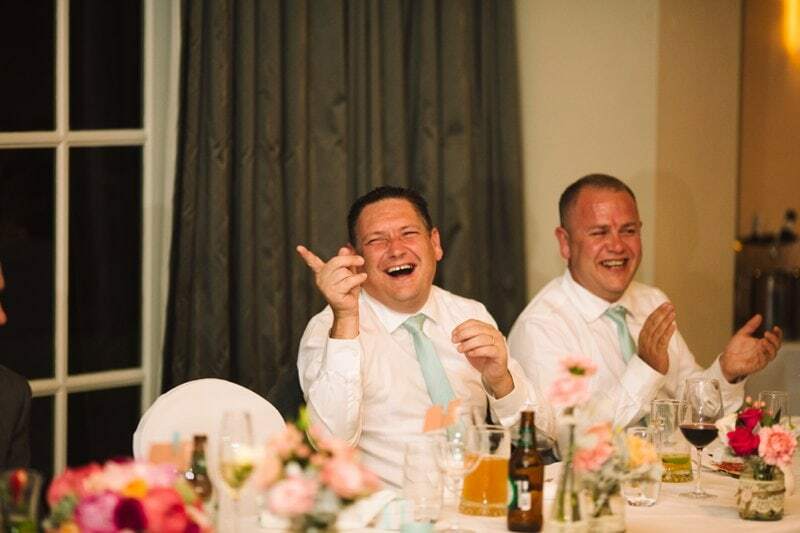 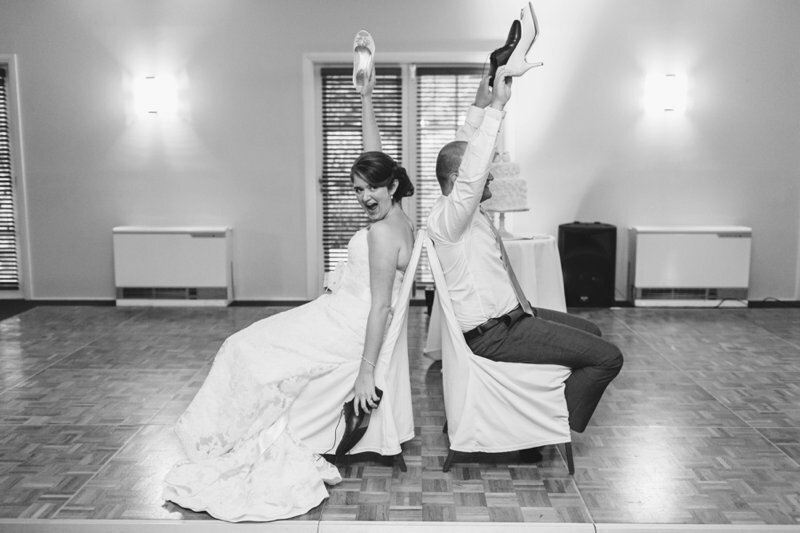 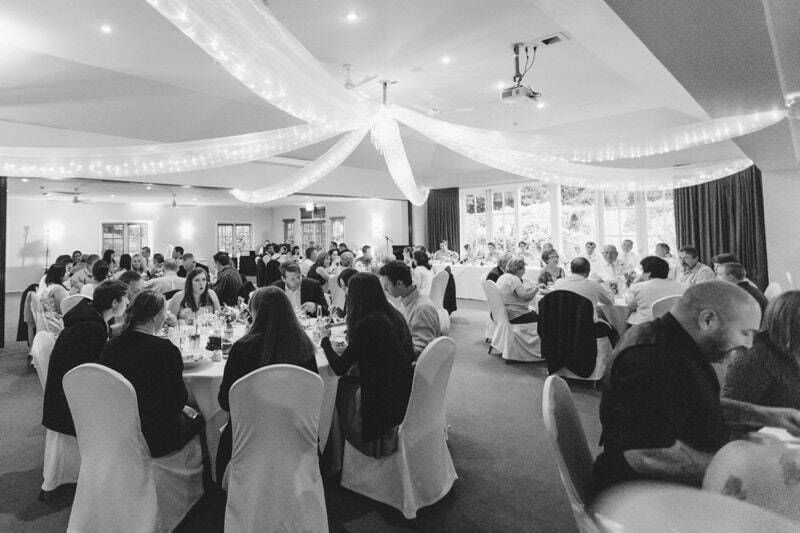 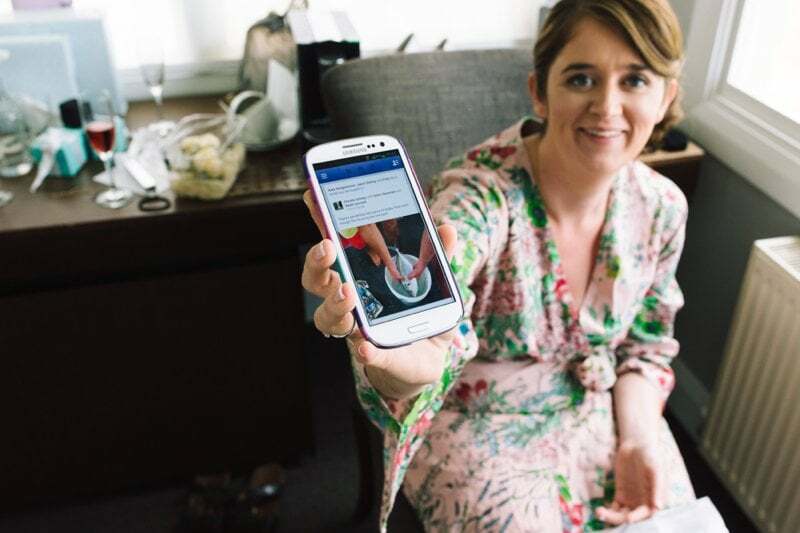 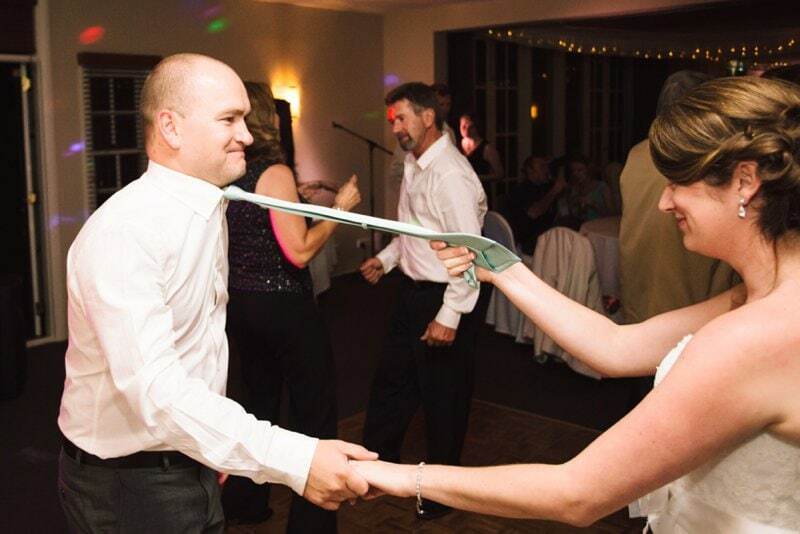 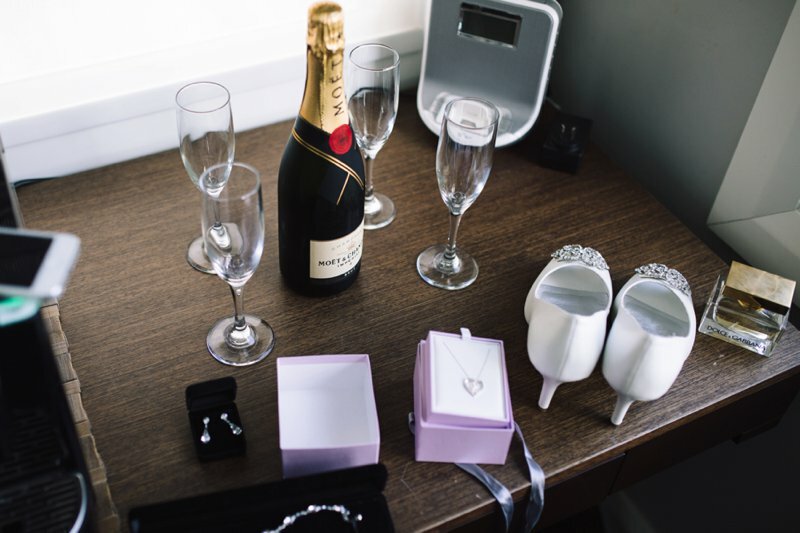 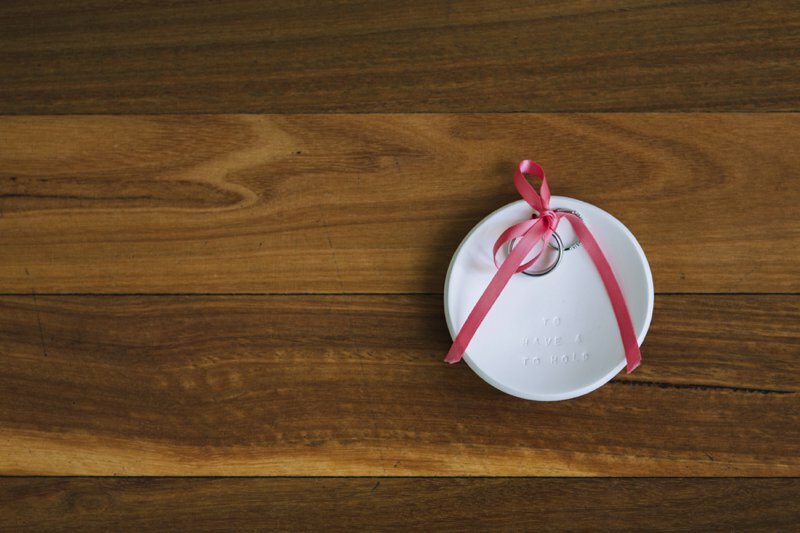 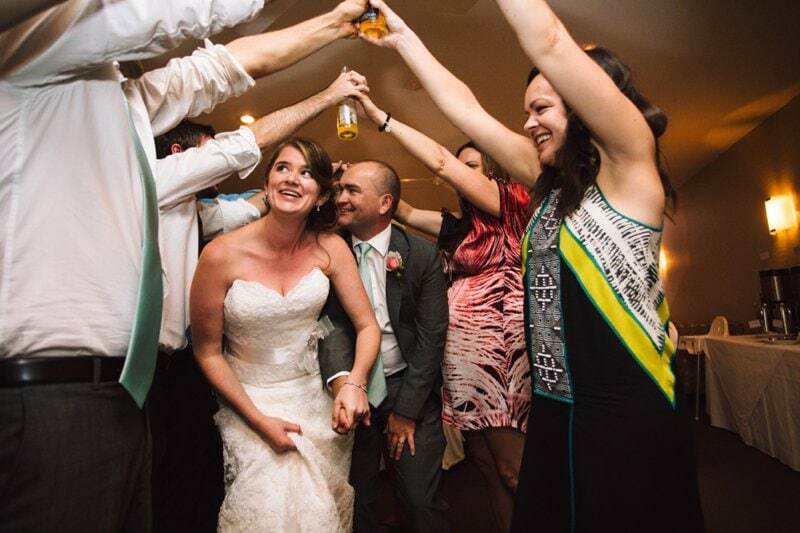 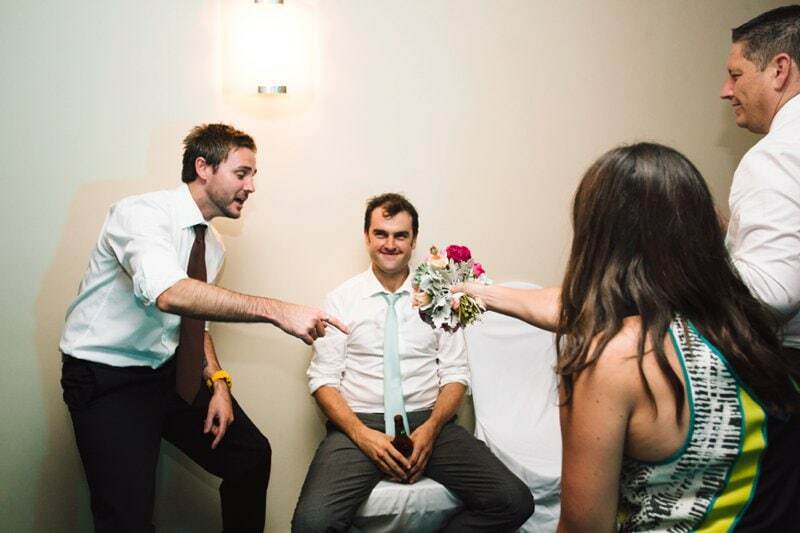 Peppers Craigieburn offers a lot in terms of having a great time with your guests. 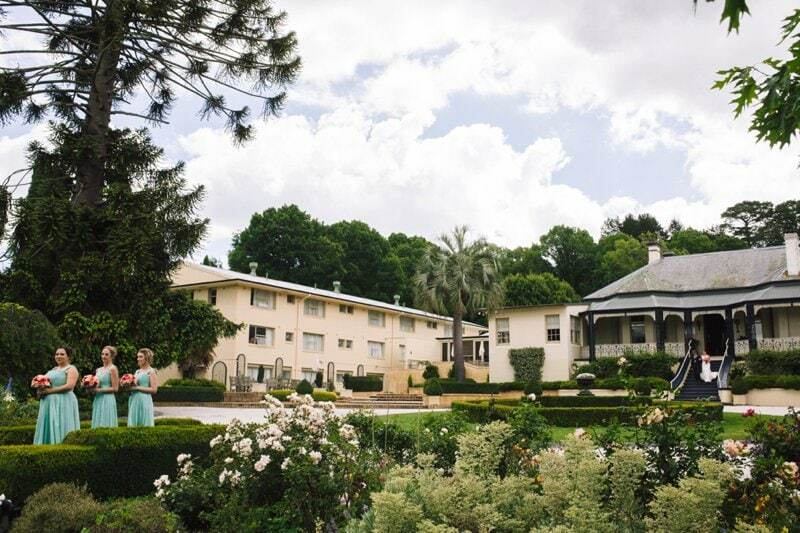 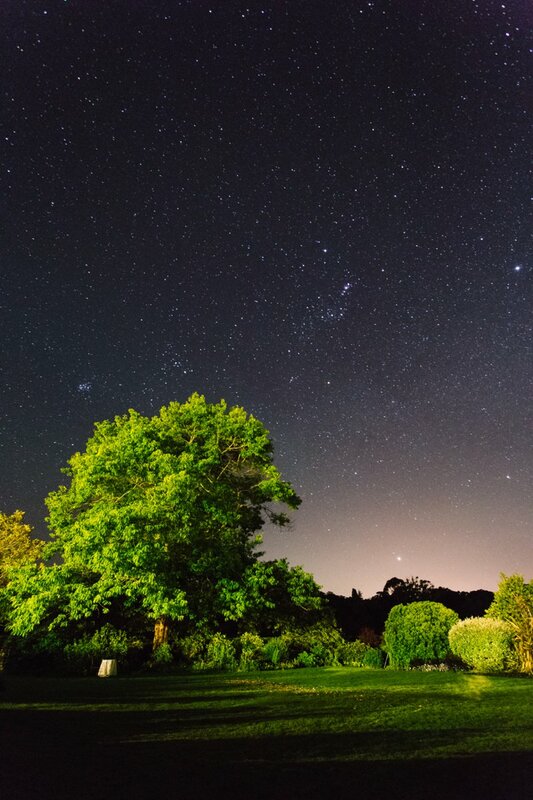 Most people can stay onsite in the accommodation, the boys can go for a round of golf and there are plenty of vineyards nearby to go and explore. 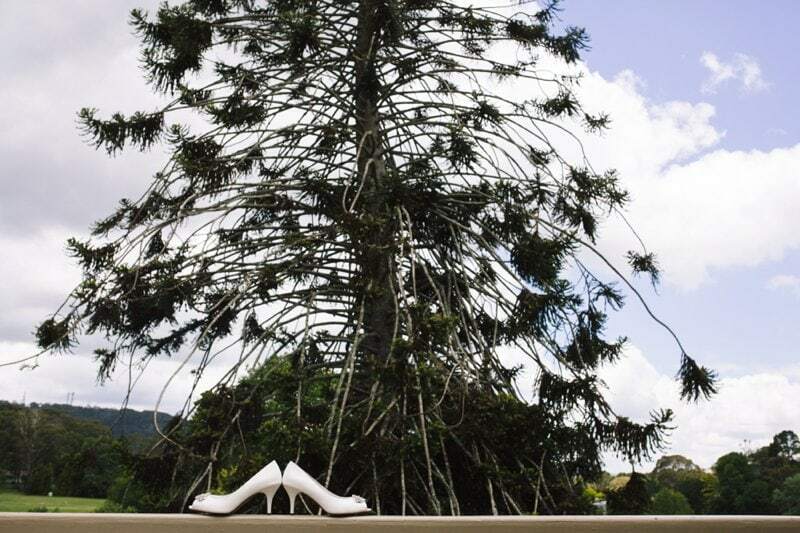 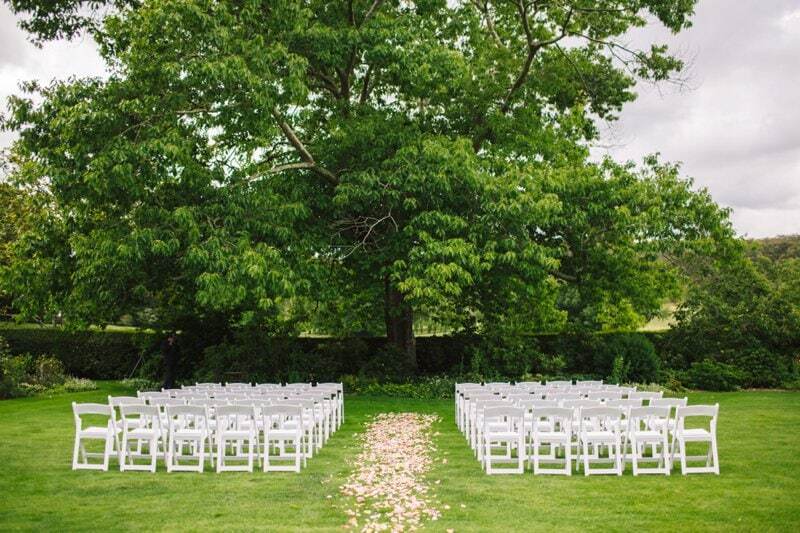 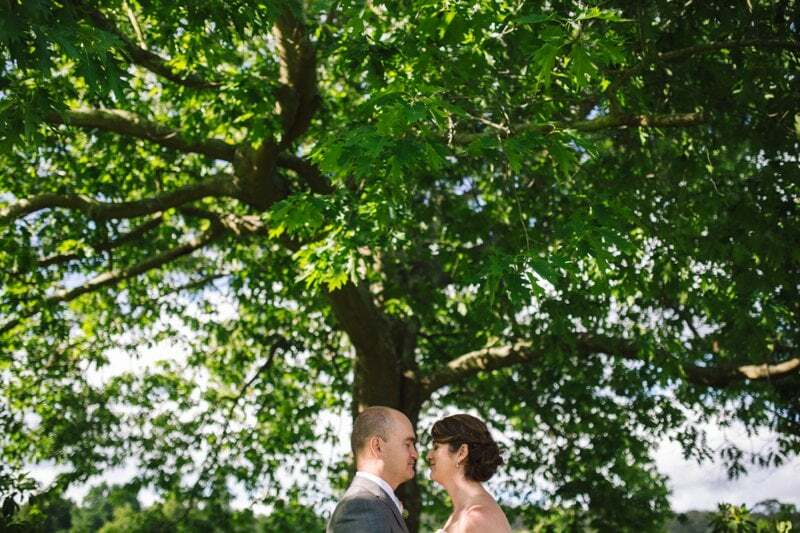 The ceremony spot under the tree is truly beautiful, as are the grounds of the property to wander around for photos. 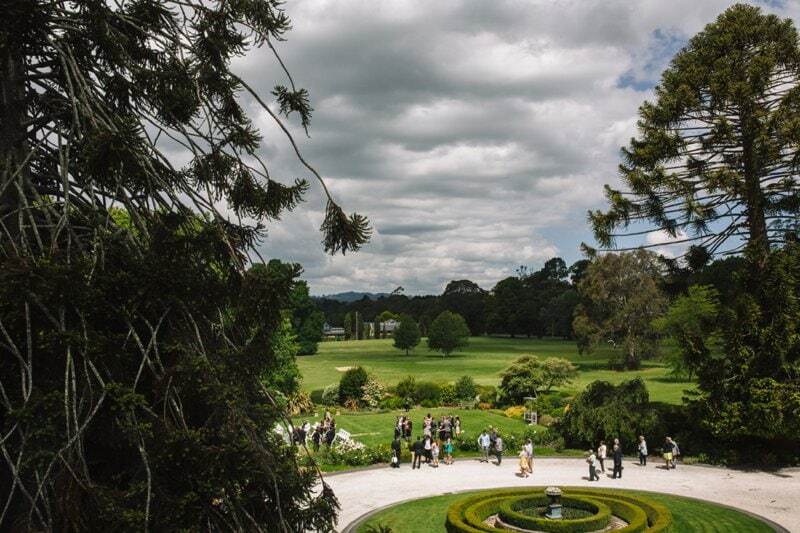 People can hangout on the lawn for drinks whilst you have some photos taken, before everyone heads inside to kick off the formalities.